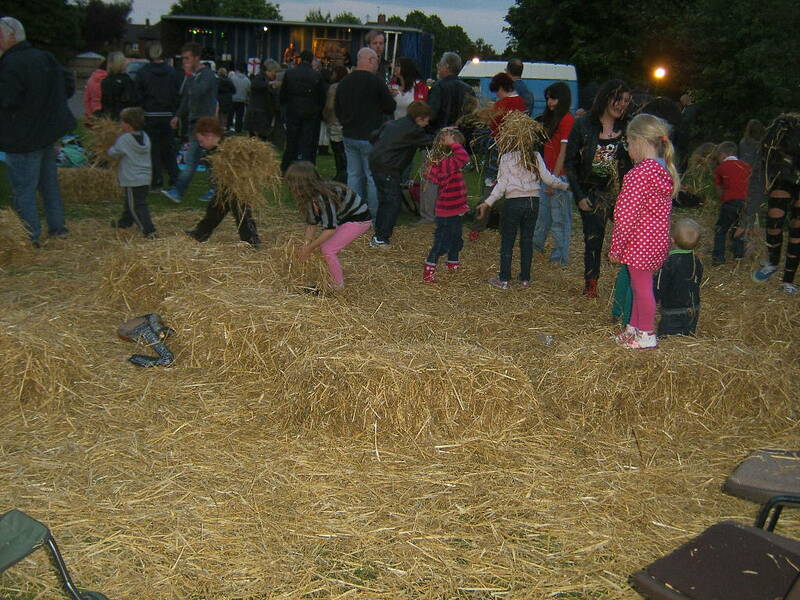 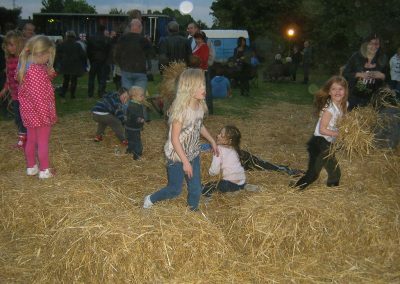 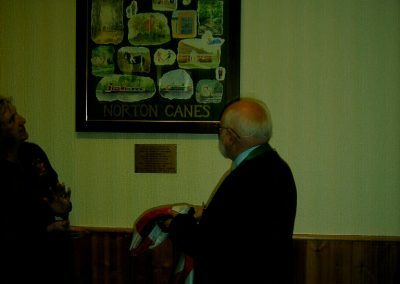 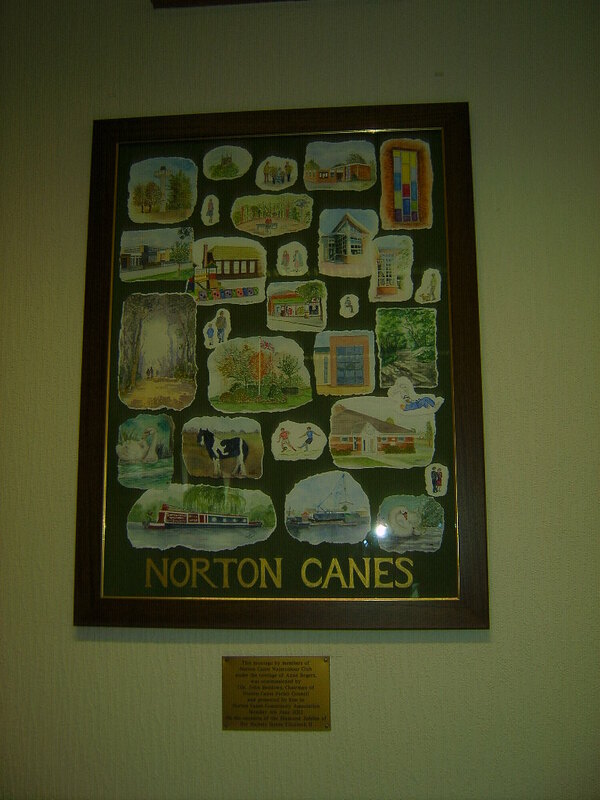 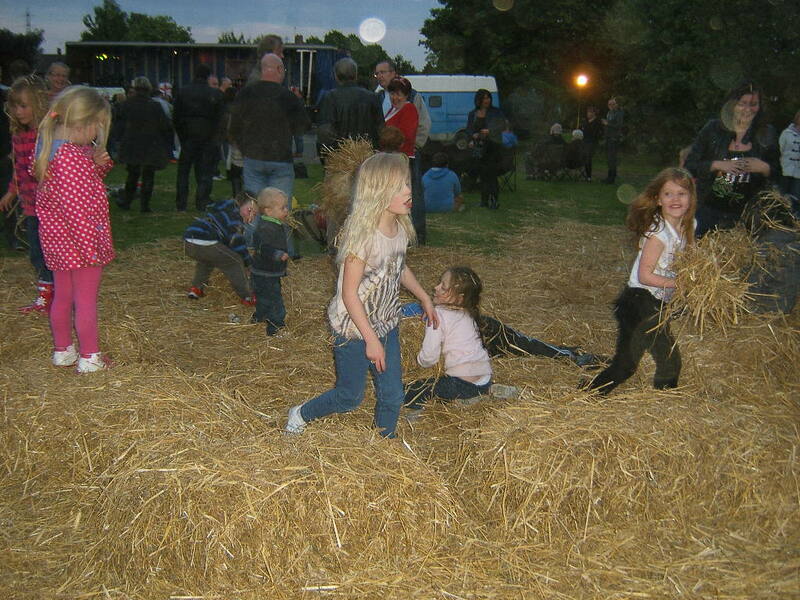 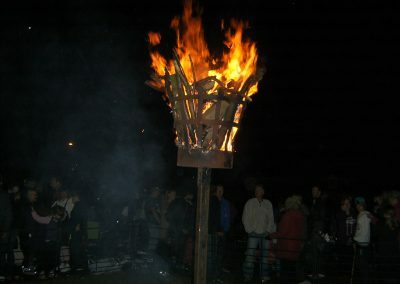 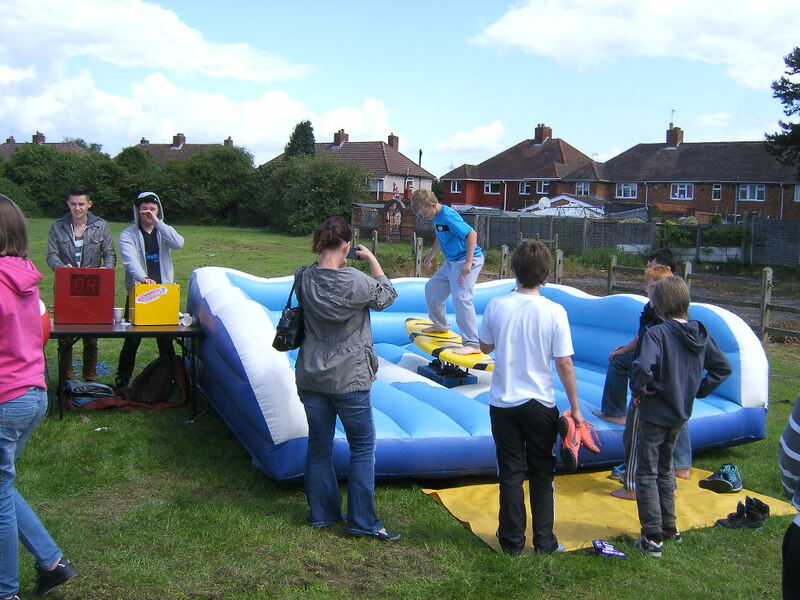 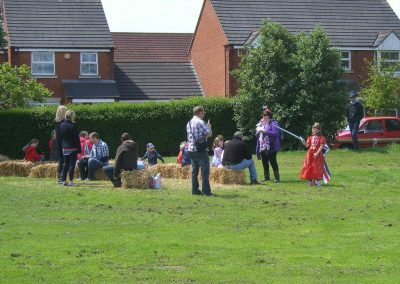 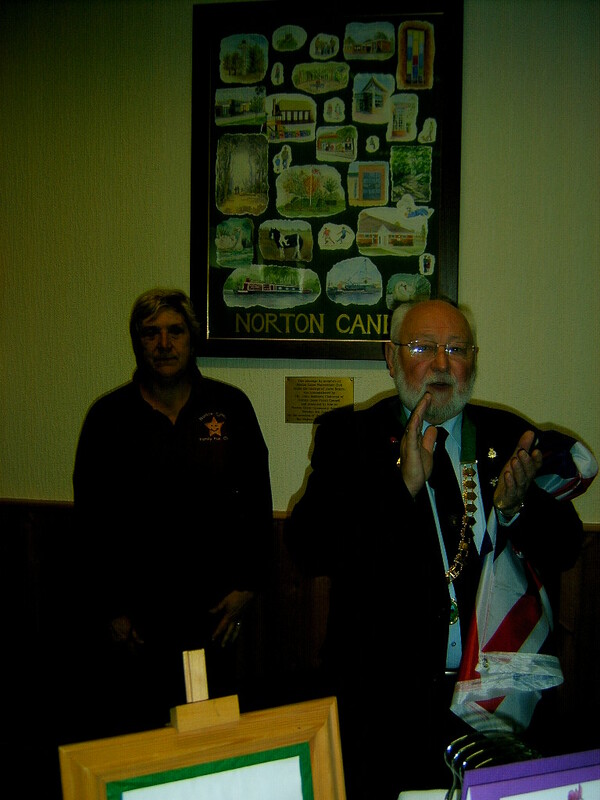 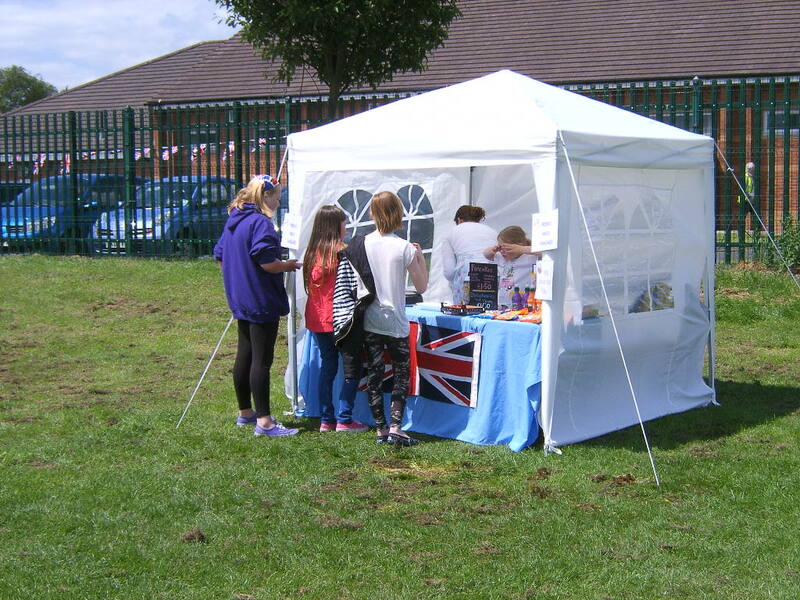 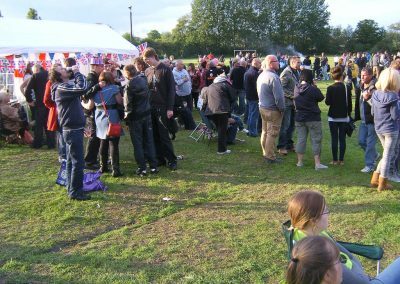 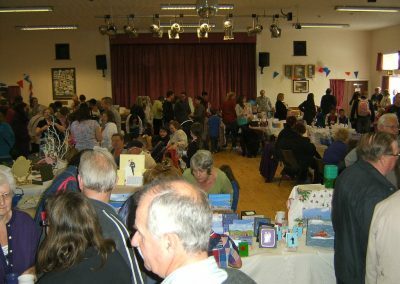 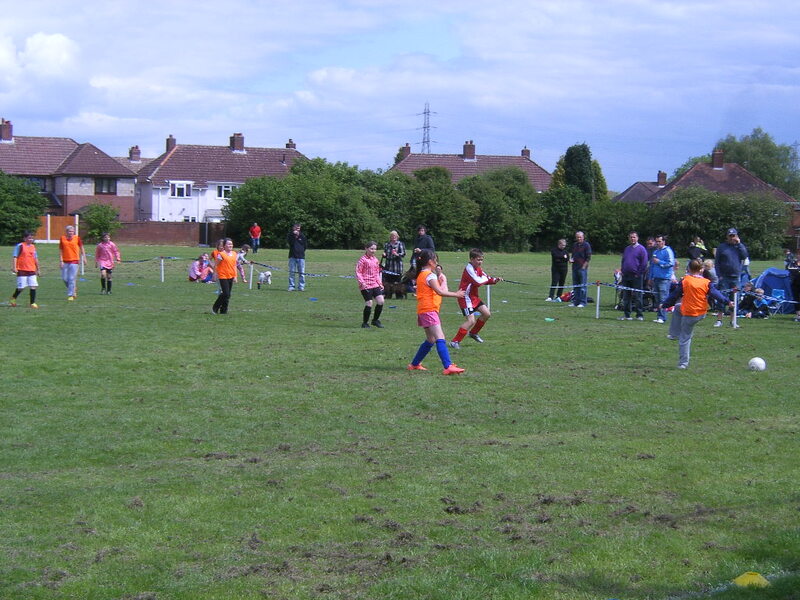 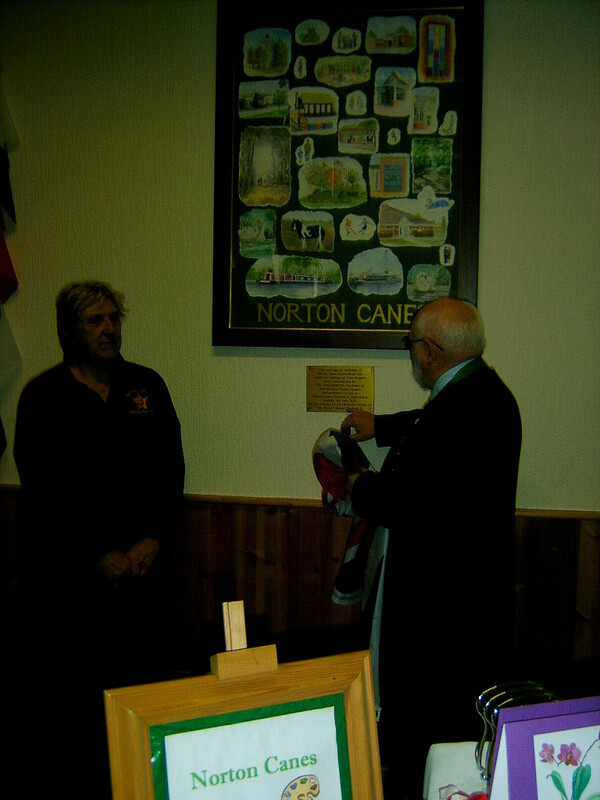 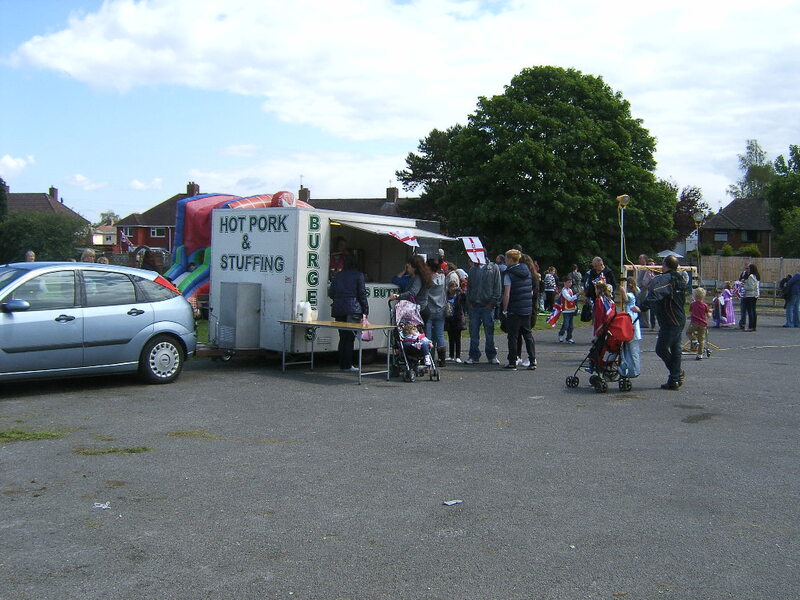 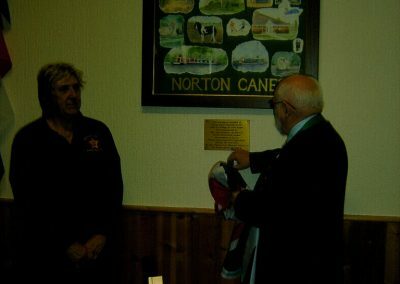 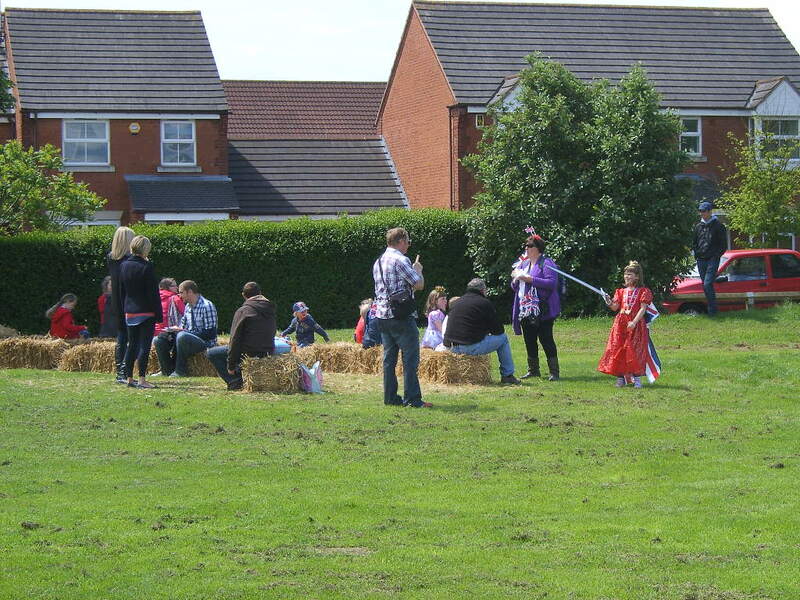 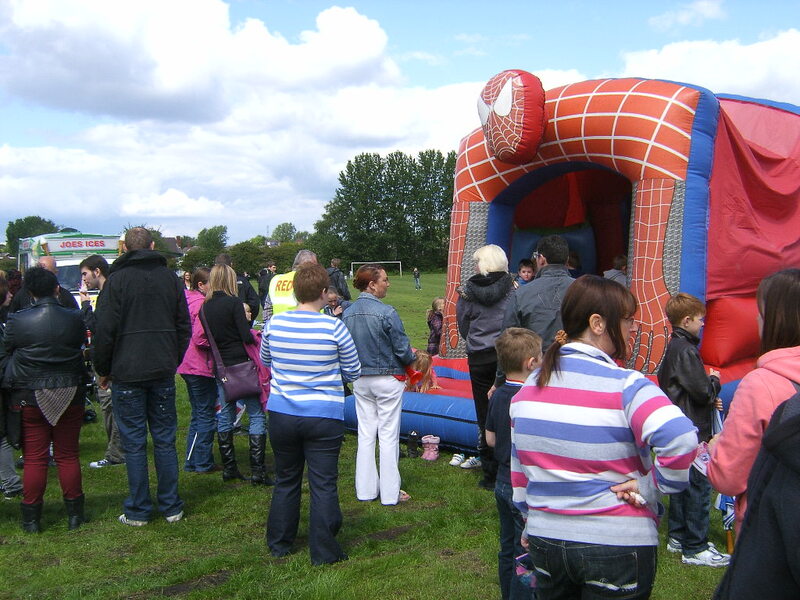 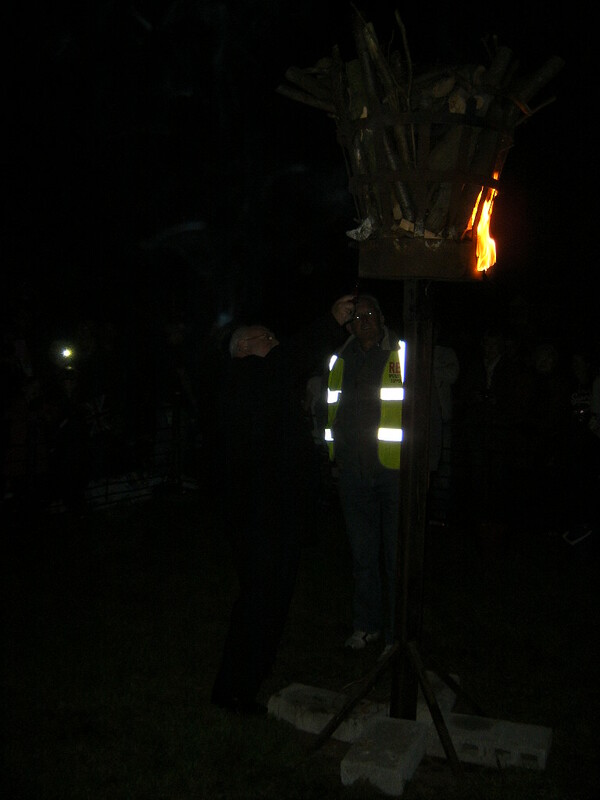 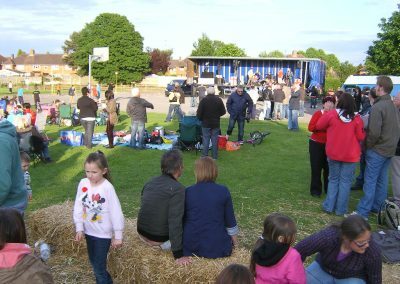 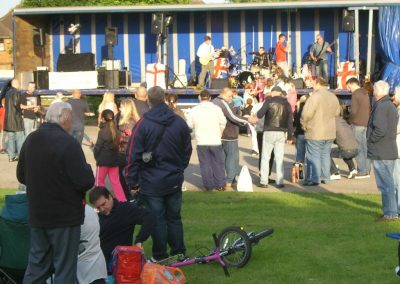 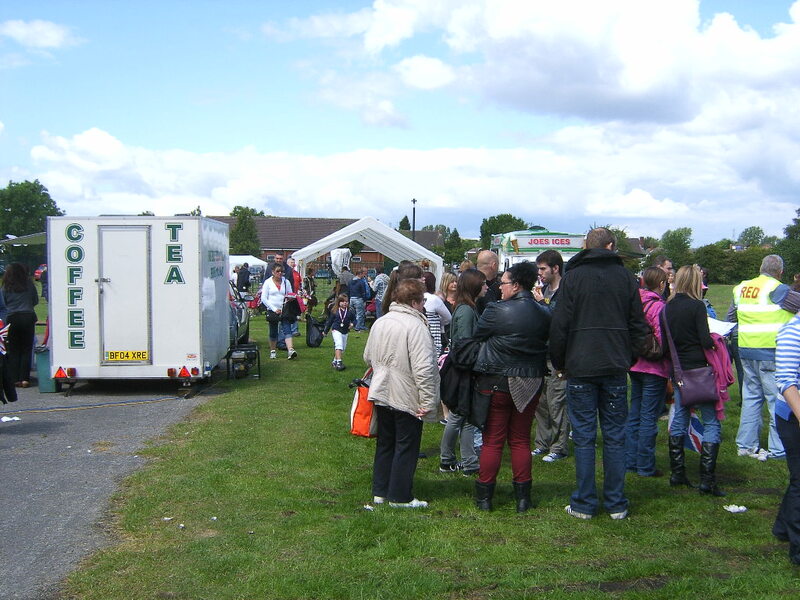 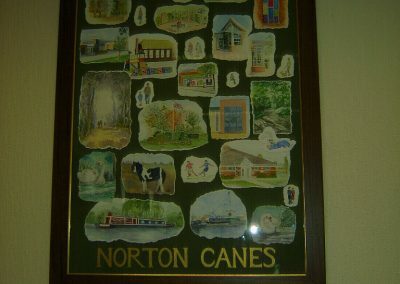 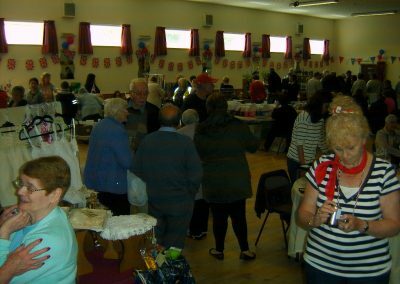 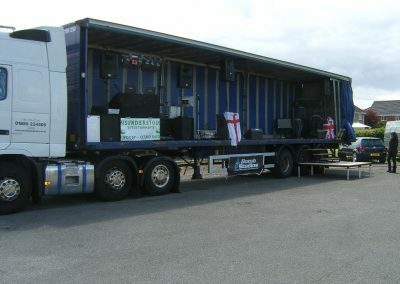 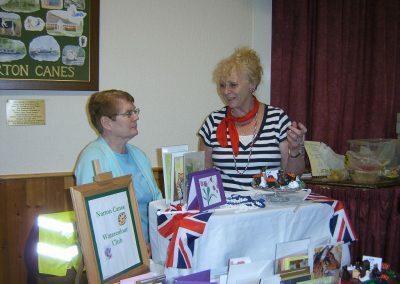 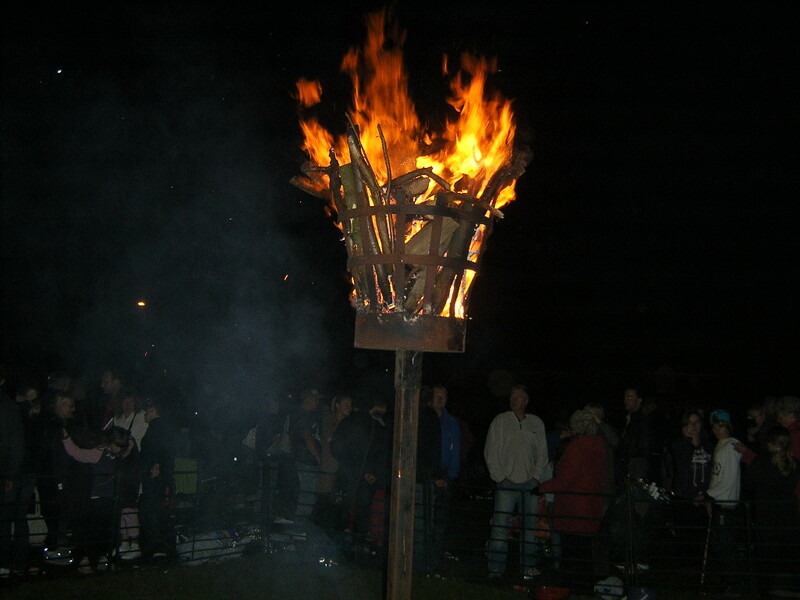 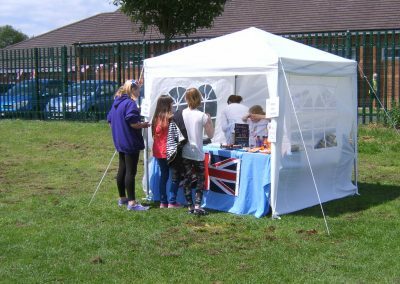 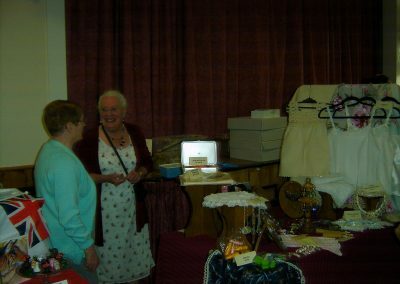 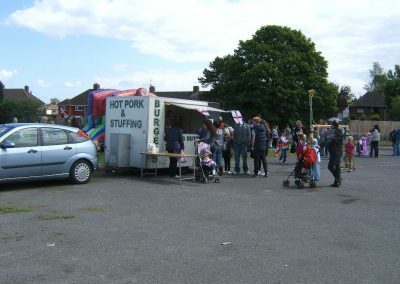 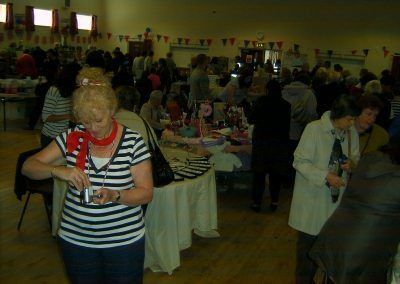 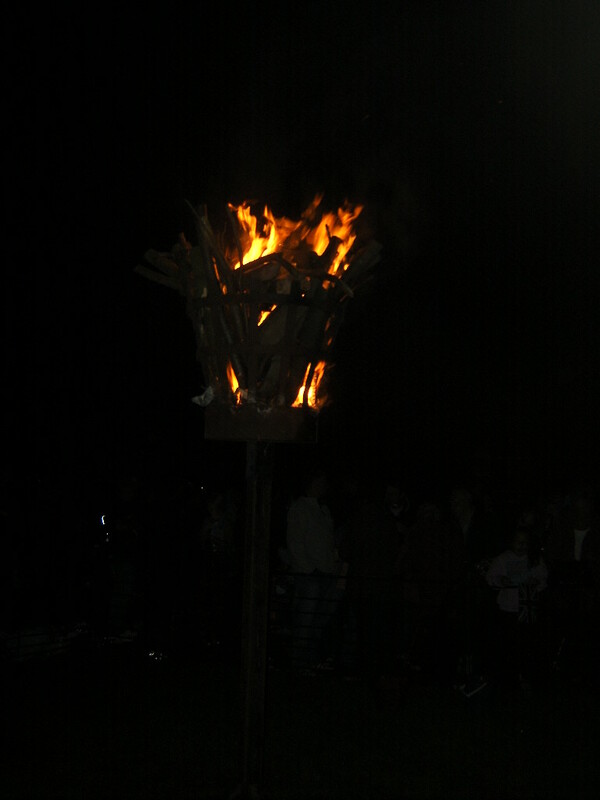 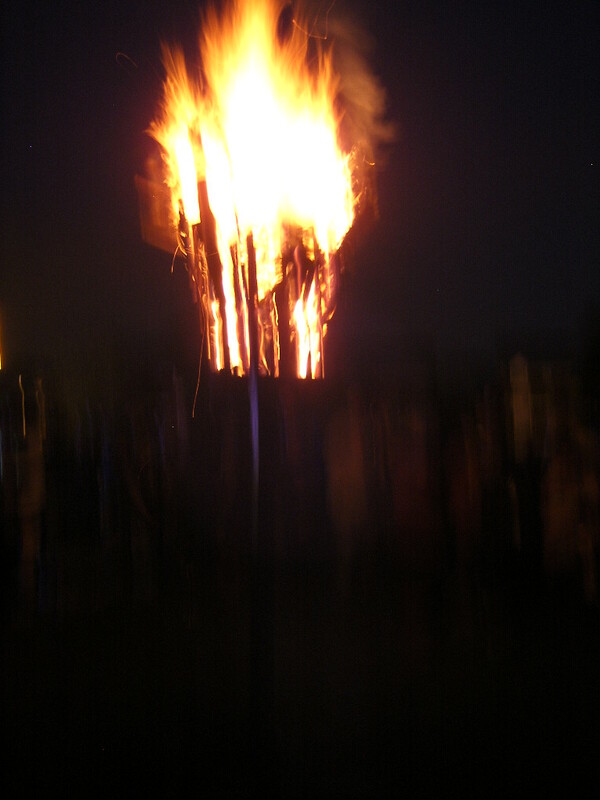 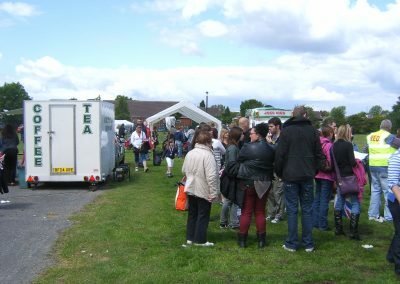 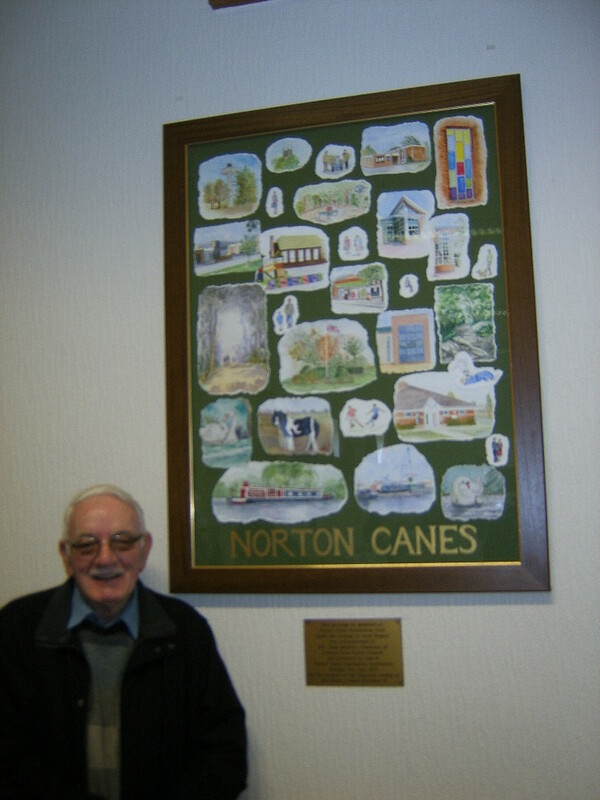 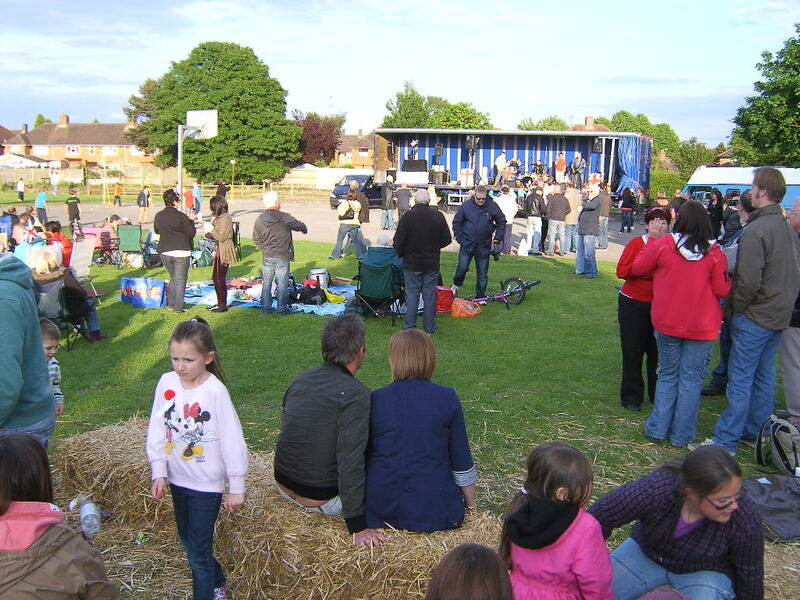 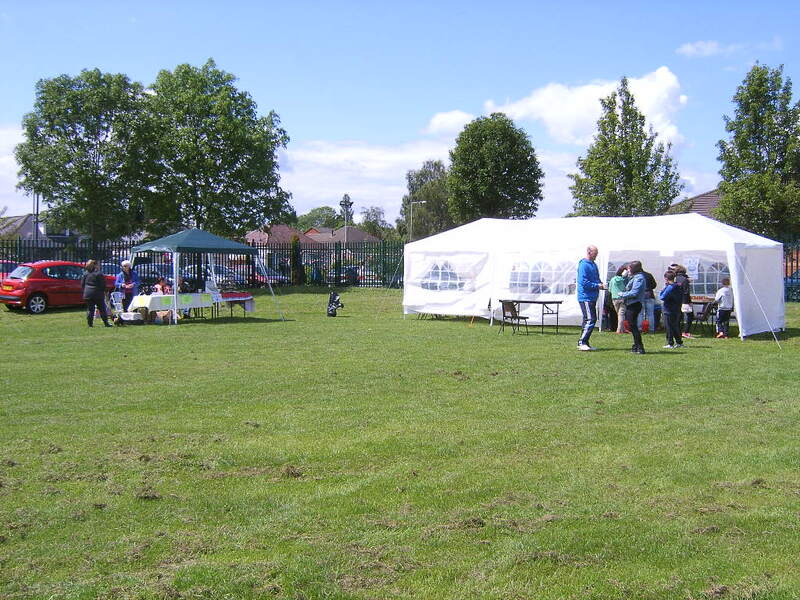 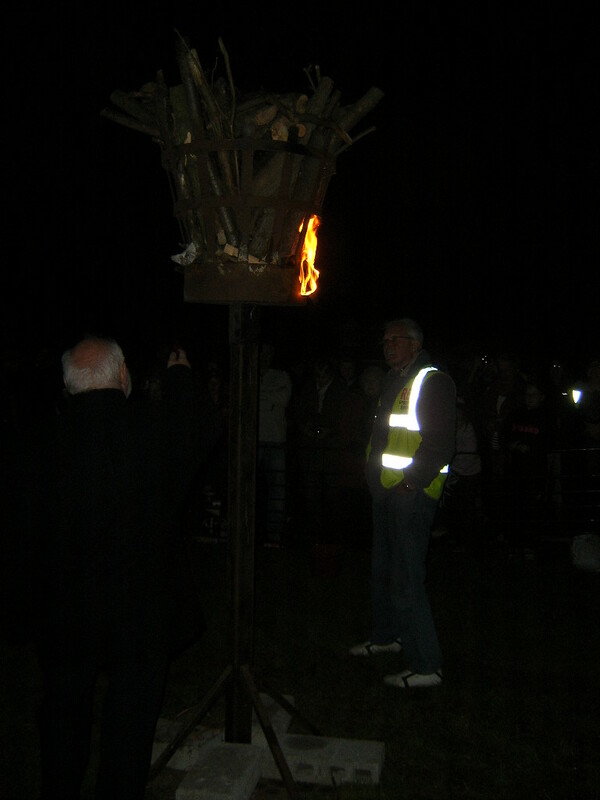 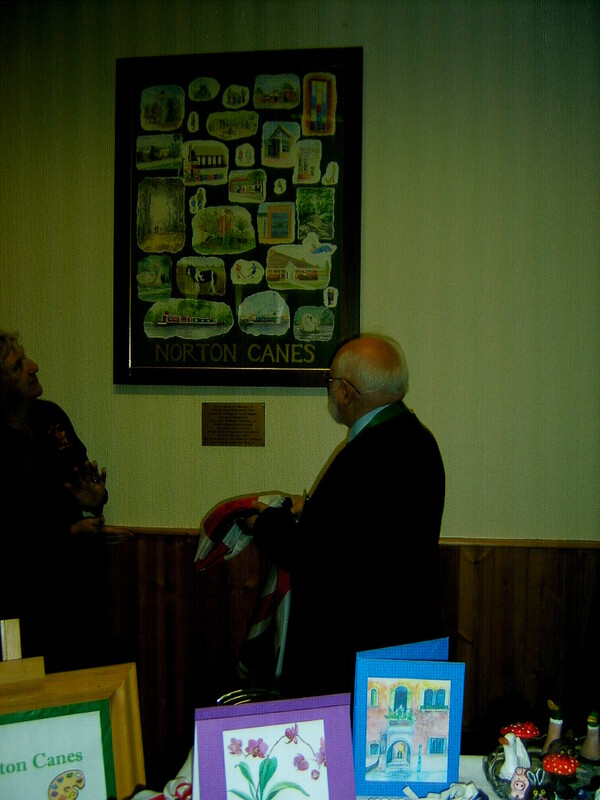 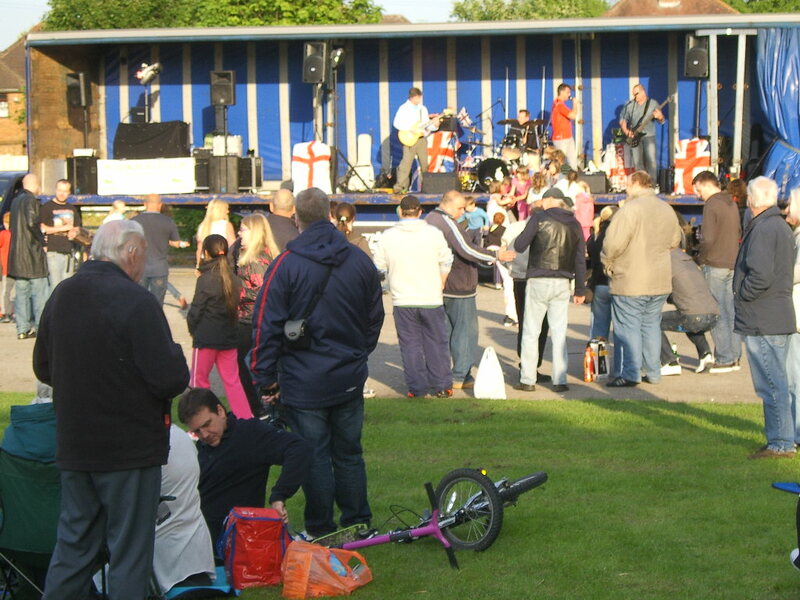 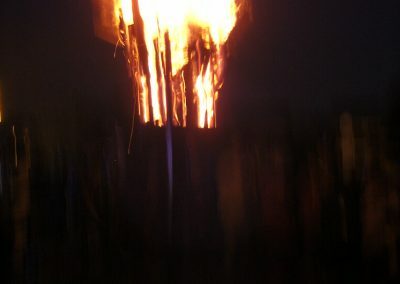 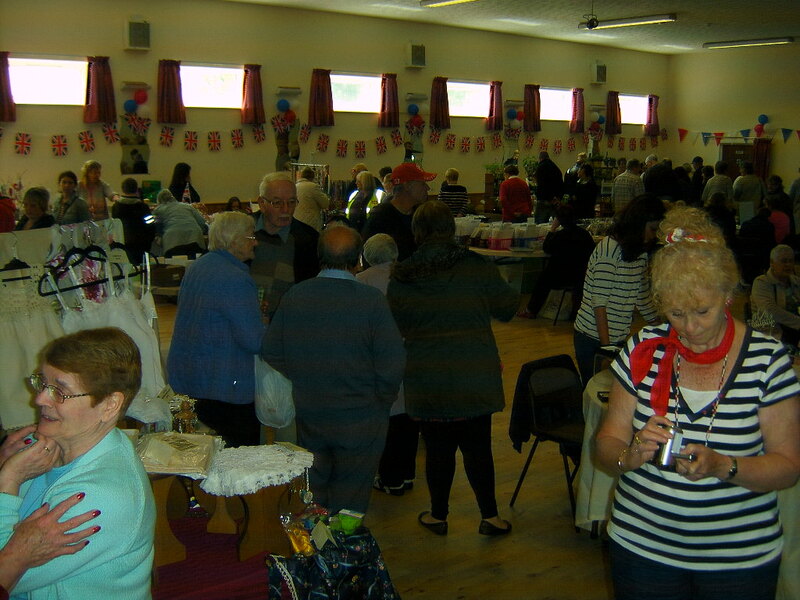 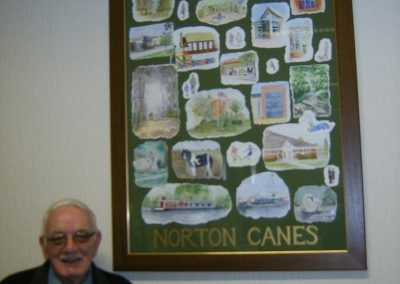 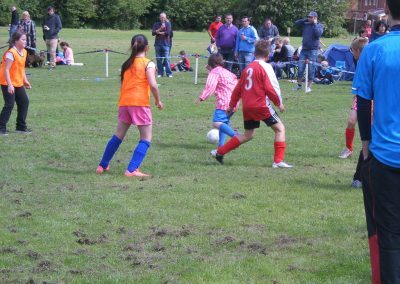 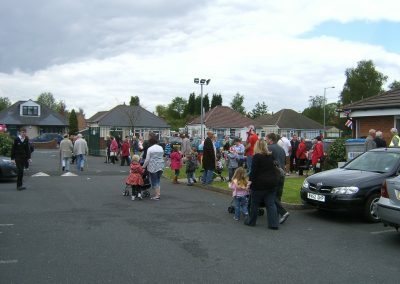 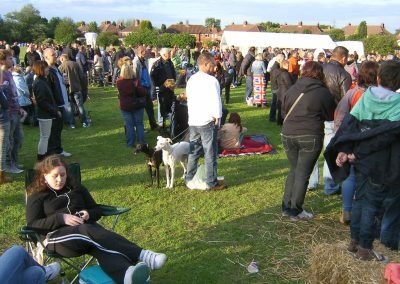 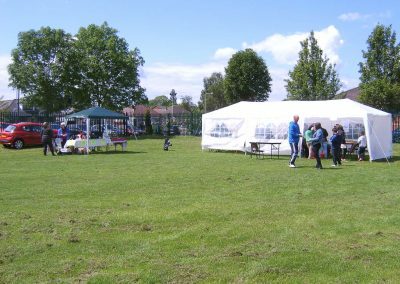 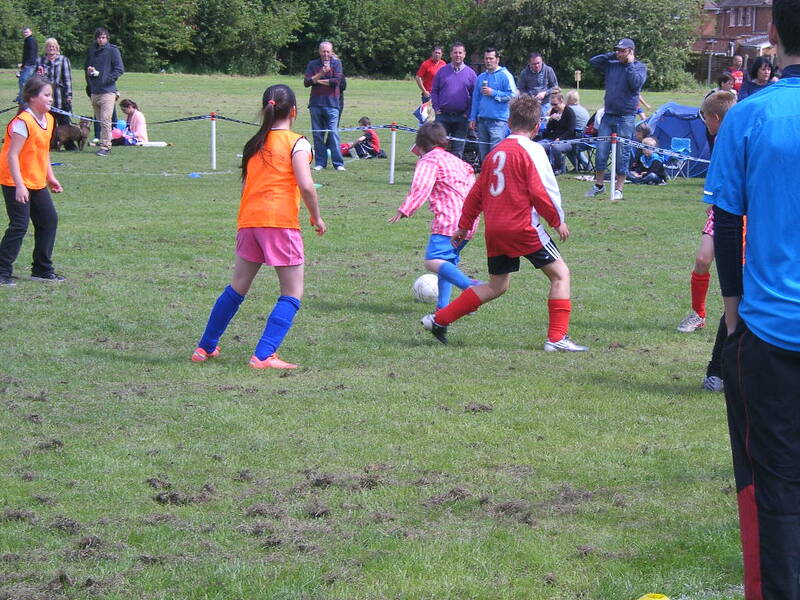 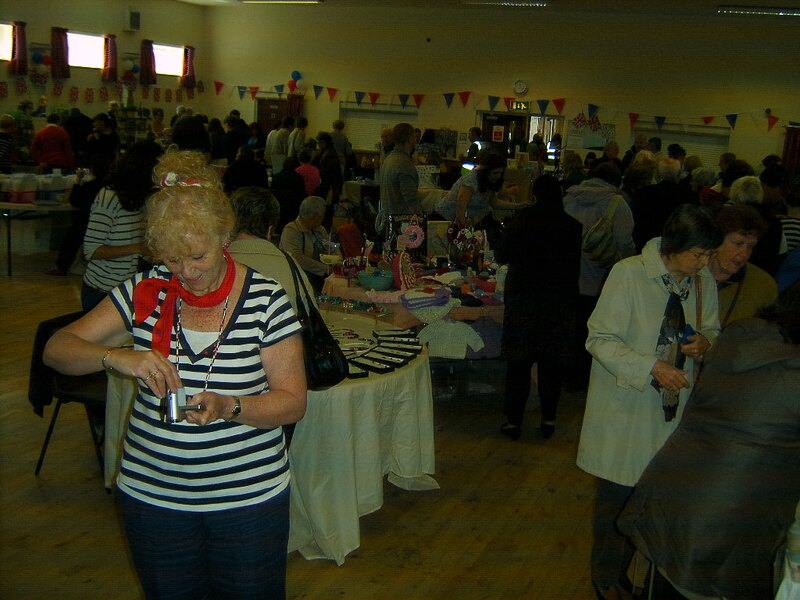 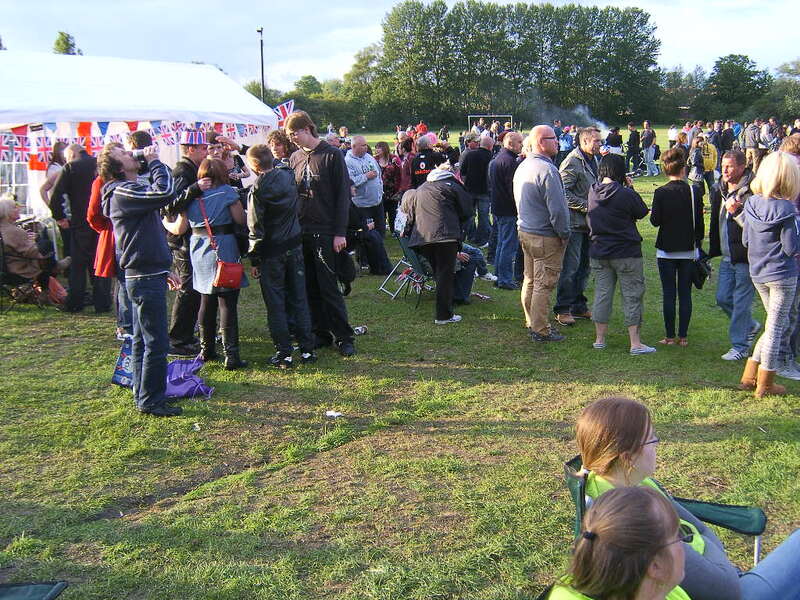 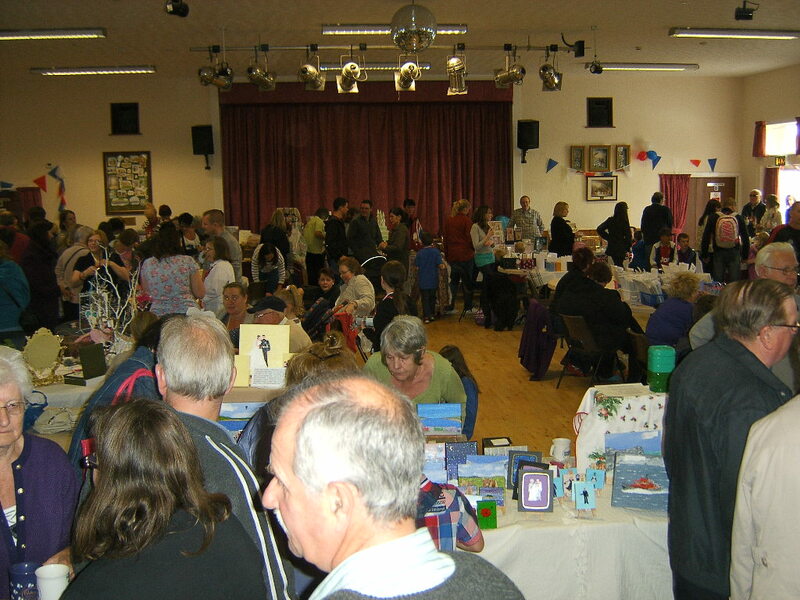 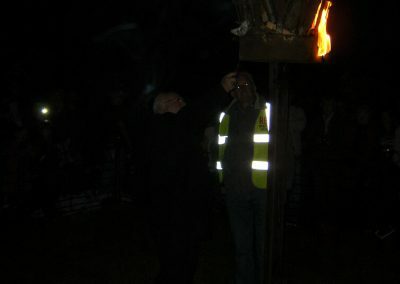 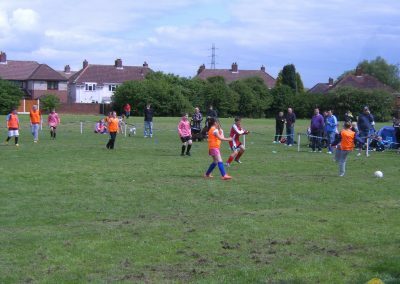 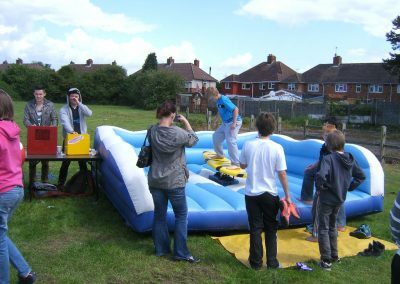 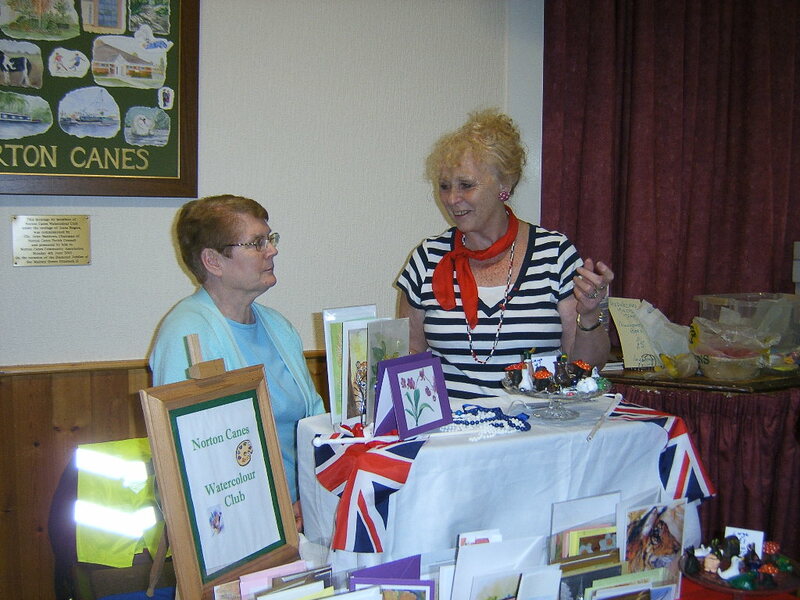 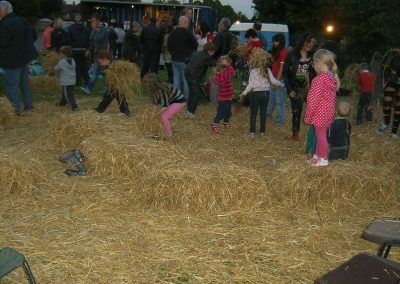 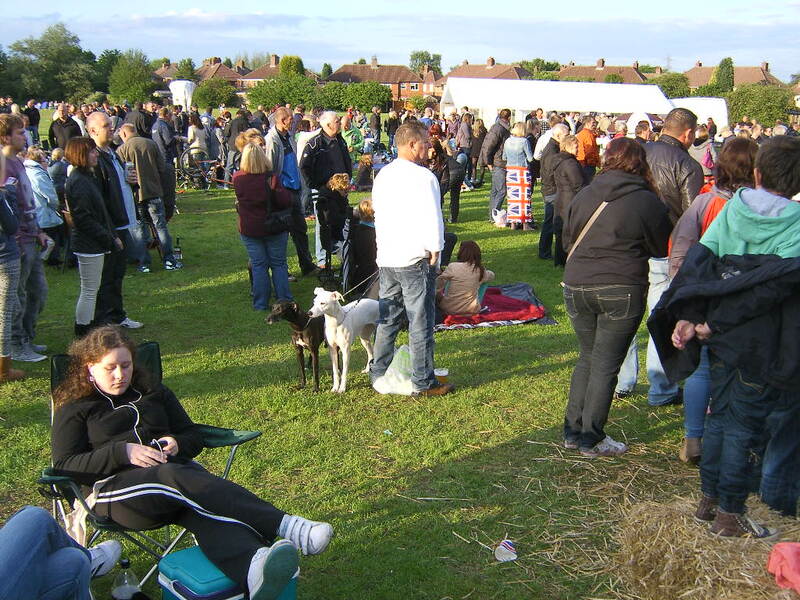 A Community event took place on the 4th June at Norton Canes Community Centre and Playing fields. 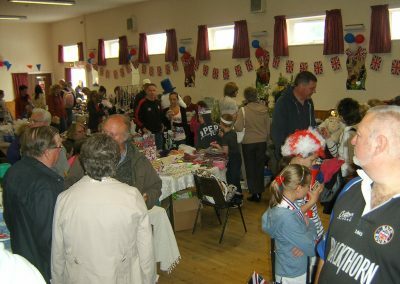 The day was a great success with many people attending the craft fayre in the morning which involved local groups as Womens Institute, British Legion, St.James Church, Watercolour Club and a real community atmosphere for the Party in the Park later in the day with DJ Woody providing the music during the day and live bands including Bloke, The Sinners playing and local singer Natasha Blundell performing. 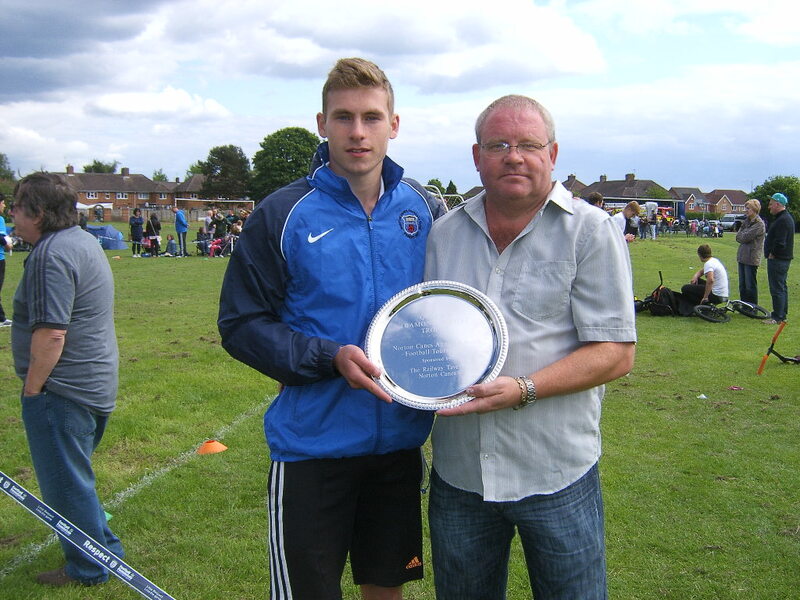 Thanks go to Ryan Horton for coordinating the Football Tournament. 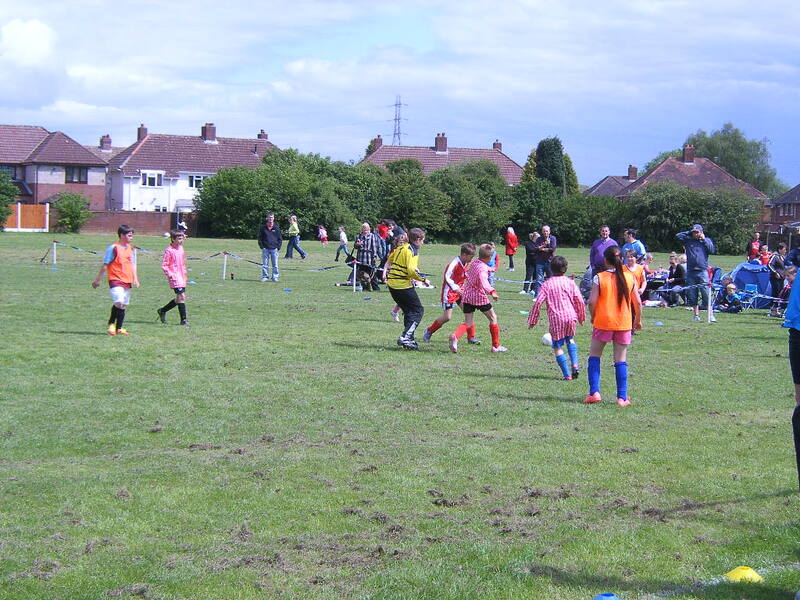 Ryan is hoping to travel to Africa next year to teach football to young children in that country and is looking for sponsorship for his flight. 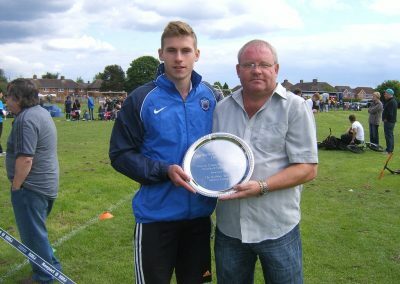 His contact number is 07950 593082 for anyone who is willing and interested to support Ryan in his venture. 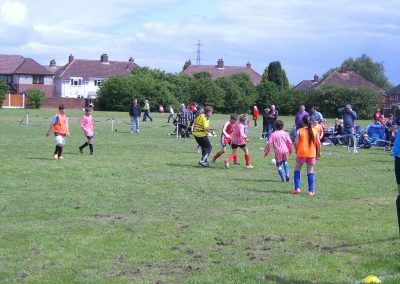 Jerome School won the Football Tournament which was sponsored by The Railway Tavern and which will form an annual inter schools tournament in the future. 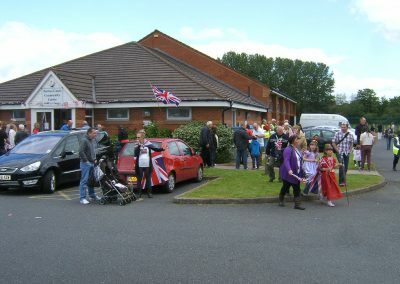 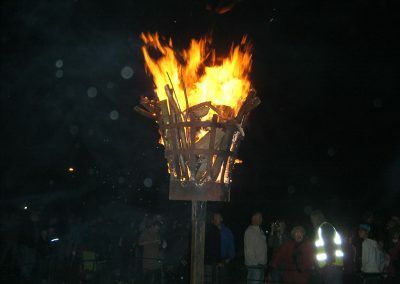 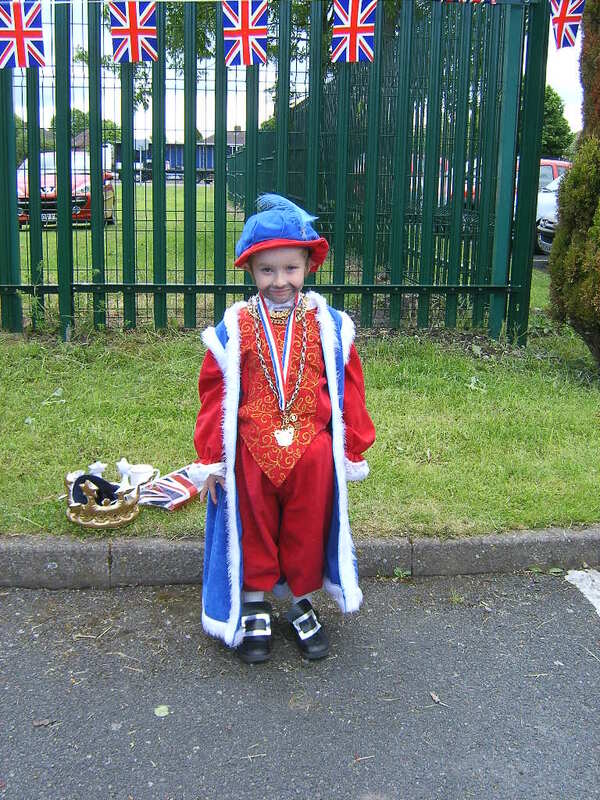 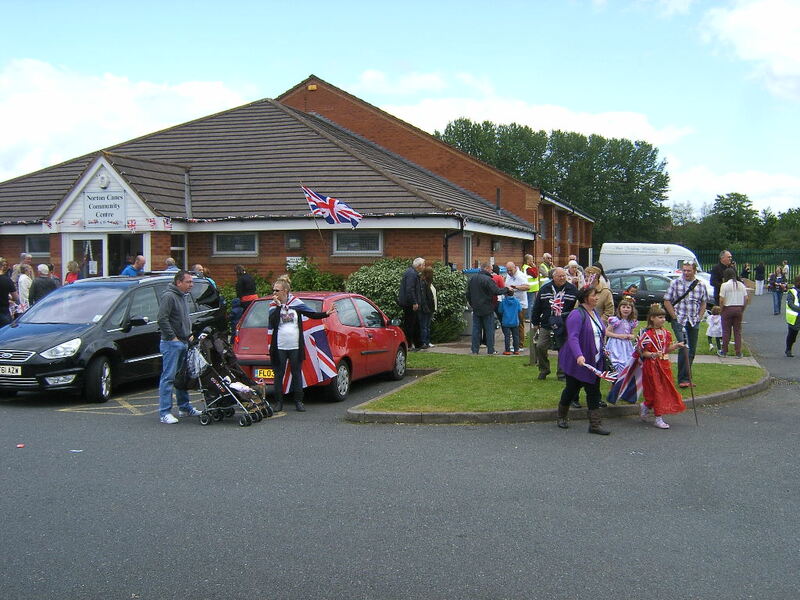 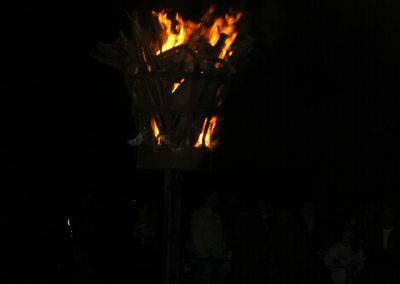 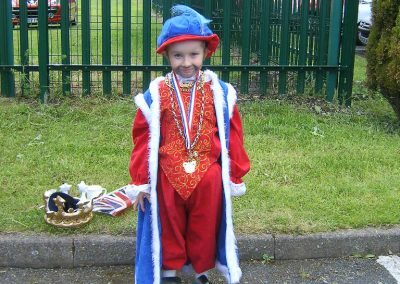 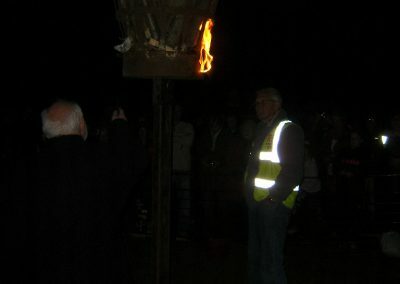 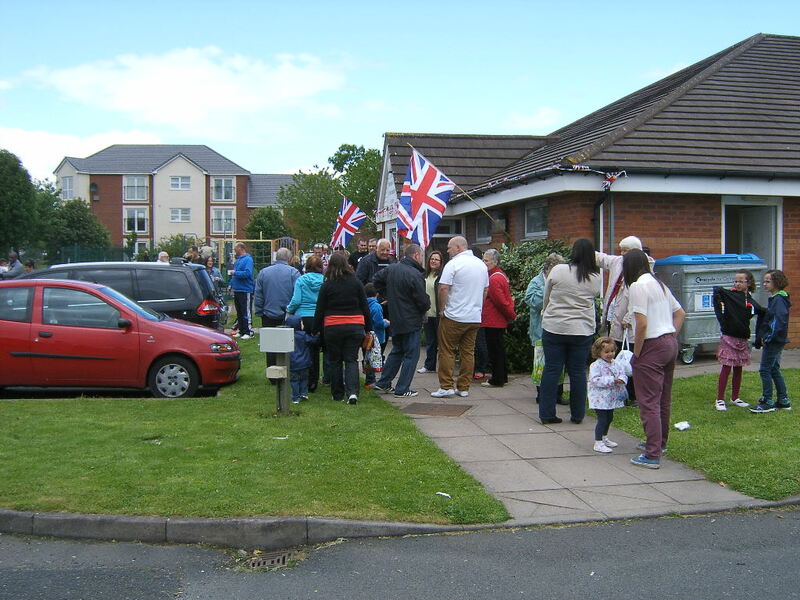 Children from both Primary schools entered into the spirit of the event by taking part in a Kings and Queens Parade through the village which was later judged by the Chairman of the Parish Council, Councillor John Beddows. 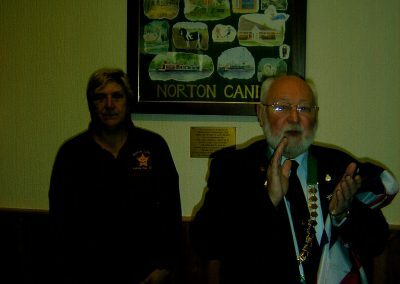 Thanks to all involved for their contribution and particular thanks to Councillor John Rowley and his wife whose support was invaluable. 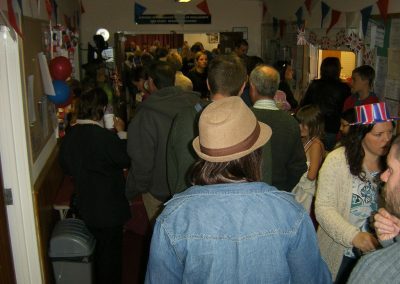 Below are some photos from this fabulous event.